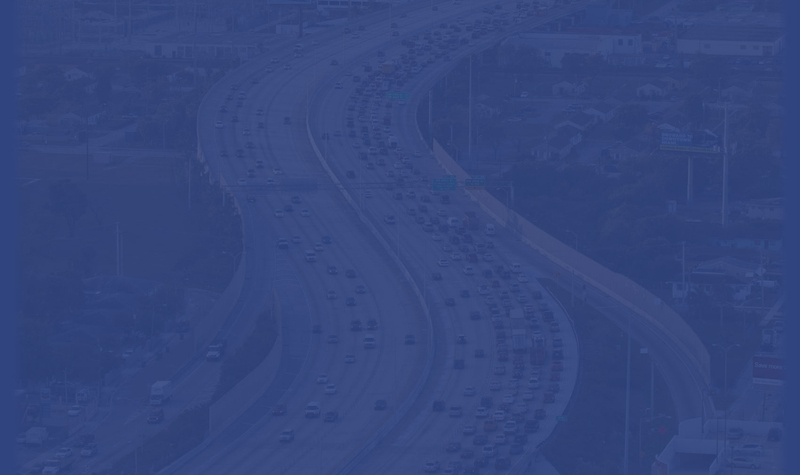 Safety Improvements on 95 Express! Published in FDOT’s TSM&O Disseminator, page 8. Published in FDOT’s TSM&O Disseminator, page 6. Published in the International Bridge, Tunnel and Turnpike Association’s Smart Moves Series. 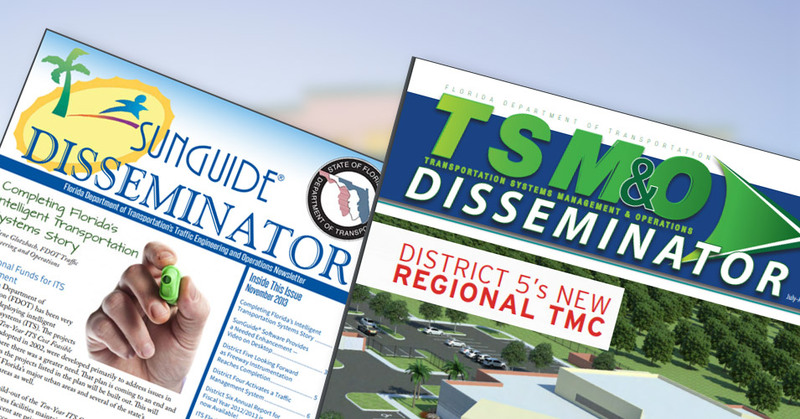 District Six: Summer at the SunGuide TMC! District Six Debuts Ramp Signaling Dashboard on www.sunguide.info! District Six Traffic Camera Images Now Available in Near-Full Motion Video! District Six Participates in ITS America and Wins National Award!